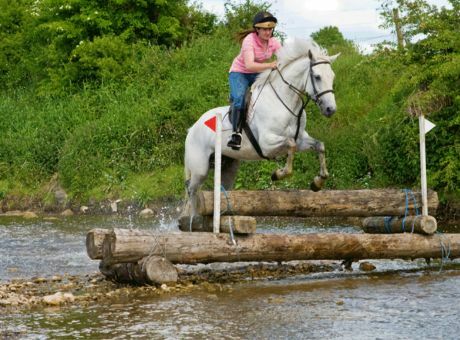 Some of the best horse riding holidays around are right on our doorstep in Ireland, and no wonder, as the Irish have a love affair with horses that spans thousands of years. Indeed, horses were so central to Irish life one thousand years ago that the Brehon Laws that governed the country at the time made it a legal requirement that children be taught how to ride properly. There was no such requirement to teach them to read or write, so horses really were the priority! 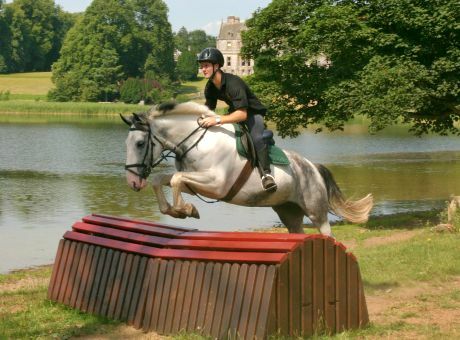 In all the years that followed and through to today, the Irish have remained at the forefront of the equestrian world. This is particularly true in the sport of horse racing, as Ireland boasts such legendary names as Aidan O’Brien, Willie Mullins, Tony McCoy, Ruby Walsh, and many more. Such is the love for horses, that choosing a horse riding holiday in Ireland will see you welcomed not only by your hosts, but also by your new neighbours and others you meet along the way. Many will stop to talk to you about your horse, where you’ve been together, and where you’re going – it’s all part of the welcome you’ll receive. 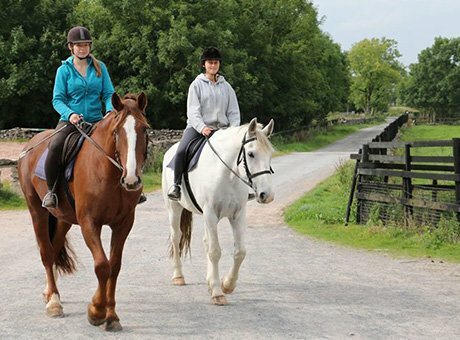 We have horse riding holidays in Ireland to suit all tastes and skill levels – from the magnificent Castle Leslie in County Monaghan and trails through the beautiful Killarney National Park in scenic County Kerry, to packages for intermediate and more advanced riders at both Flowerhill Cross Country Centre in County Galway and the Bel-Air Country House in County Wicklow. 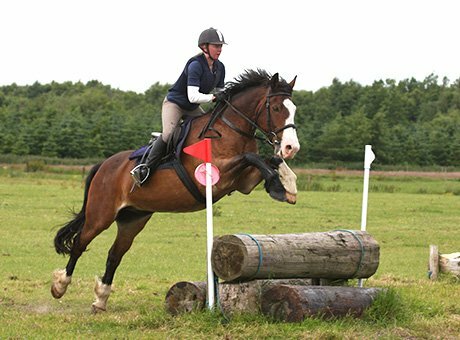 We can also arrange for you to go hunting during your horse riding holiday in Ireland, through our friends in the Kildare, Roscommon, and Ormond Hunts. 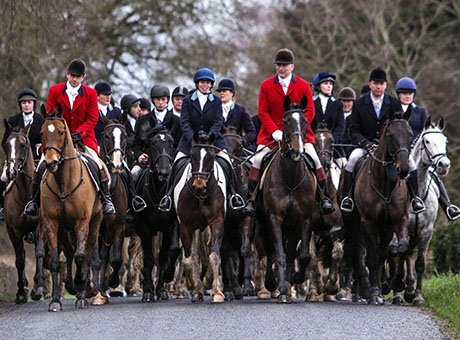 They all guarantee a great welcome, and an equally great gallop across the Irish countryside. 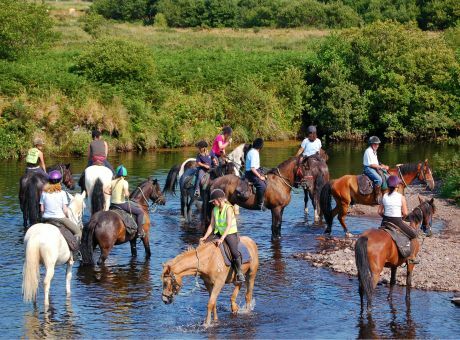 Choosing a horse riding holiday in Ireland will also allow you to experience much more than some great times in the saddle. You’ll enjoy great hospitality wherever you go, and there’s great craic to be enjoyed too. That’s all without even mentioning the beautiful scenery that will surround you during your horse riding holiday in Ireland, whether it be the wonders of the lakes and mountains of Killarney National Park, the majestic Wicklow Moutains, the rolling hills around the Flowerhill Centre near Ballinasloe in Galway, and the unique ‘drumlin’ countryside around Castle Leslie in County Monaghan. 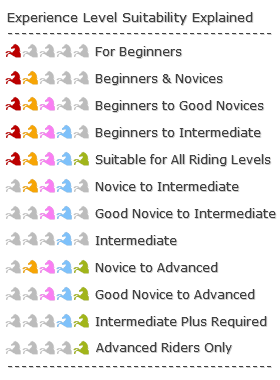 Jill and I have in-depth knowledge and experience of all our horse riding holidays in Ireland as we’ve vetted them all ourselves, and so we can tell you anything you want to know about any of them. Just get in touch with your questions and we’ll soon give you a full and knowledgeable answer as part of our commitment to the levels of customer service that really sets us apart from the rest. And remember our price promise too – if you find any of our horse riding holidays in Ireland on offer at a lower price through another operator, we will refund the difference. That’s just one more good reason to choose us!